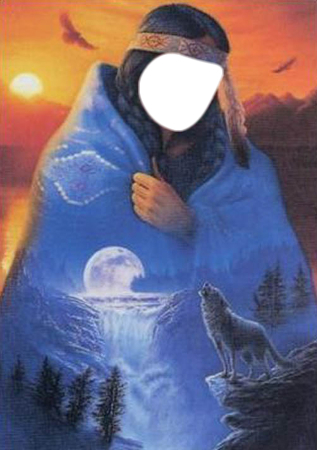 You ( a Indian Girl ) and a Wolf ! You and a wolf ! You with an Indian Man and Wolves ! !